 Many of our clients use or want to use Instagram in their marketing efforts and the growth of Instagram is far outpacing social media channels like Facebook and Twitter. At BMG, we always remind our clients that their website and their domain name are the only online resource they truly own. Every business should utilize appropriate social media platforms to help market their business - but we feel strongly that any social media platform used must be supportive and complementary of the message, branding and identity of the main business website. Instagram doesn’t make it easy to use for business as it was designed from the ground up to be a mobile specific platform. Until recently, creating Instagram posts and captions had to be done on a smartphone - but tools like Later® and Hootsuite® now allow creation and scheduling of posts and captions on a laptop or desktop computer and via an app for smartphones. This greatly simplifies the task of proofreading, editing and perfecting posts. Creating Instagram posts for a business requires a great deal more attention to detail than creating posts for personal use. For some time, we’ve been able to “embed” Instagram posts onto a webpage - Instagram provides this functionality right in the platform.  The “embed” unfortunately is provided to us in the form of an “iframe” - essentially a block of code that allows the post to render in a window within most any webpage. It works, but search engines consider the content in iframes to belong to another website which does nothing for the search engine optimization of your site. 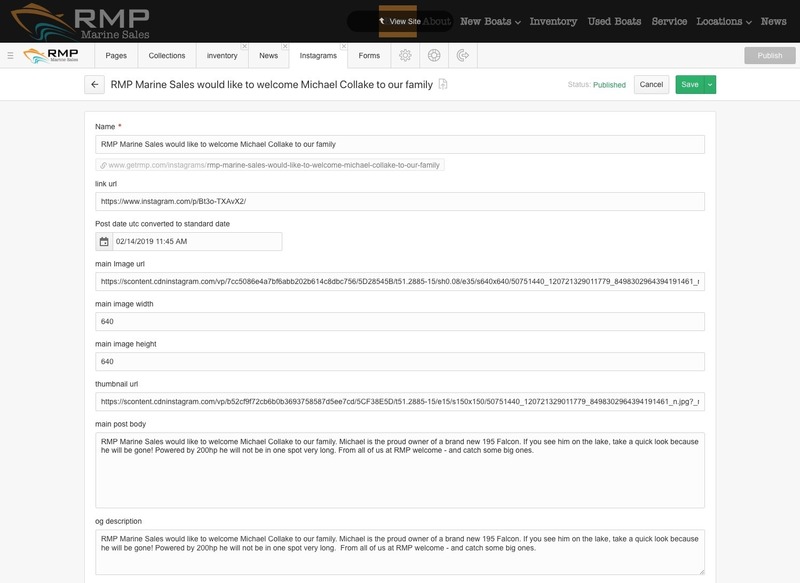 Thanks to the folks at Zapier® - we are able to take the actual content from an Instagram post and ”push” that content into a collection on a client website. Zapier® allows us to be very specific in terms or exactly what information to pull from an Instagram post such as images, videos, hashtags, etc. This approach allows us to create news items or blog posts and other “native” elements in your website from the content in Instagram posts. When we display the Instagram posts on your website, they aren’t in an iframe - they render just like any other blog post or news item. We have full control over formatting and search engines “see” the content of the post and attribute to your website - not to Instagram. 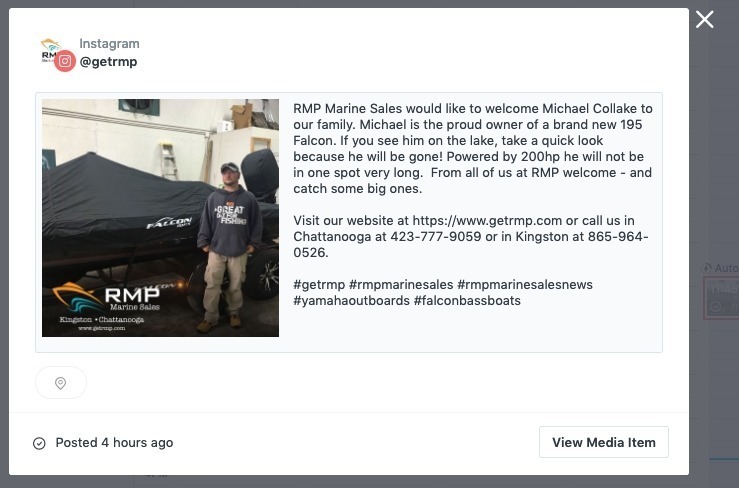 The best part is that our clients can now use Instagram posts as a publishing engine that “feeds” other social media platforms like a Facebook page or Twitter feed AND automatically creates posts on their website. 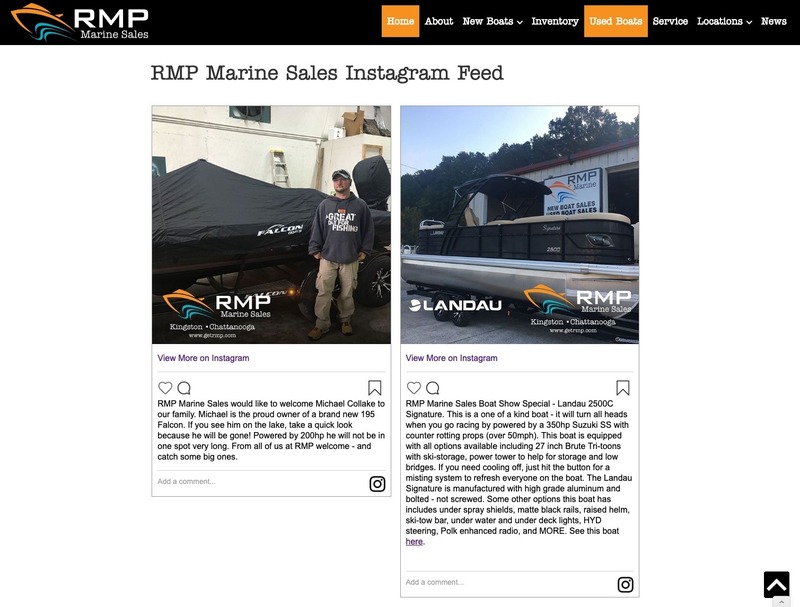 Our client RMP Marine Sales uses Instagram as their main tool for creating posts not only on Instagram but on their Facebook page and their website. 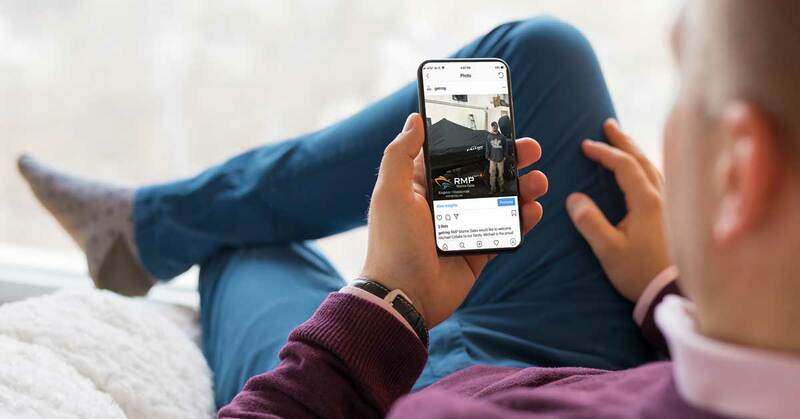 This creative approach to using Instagram to “feed” your website goes hand in hand with our philosophy that social media should support and complement your website and brand - not the other way around.